Rockcliff Metals Corp. is a Canadian resource exploration company focused on discovery, resource growth and monetization of its high-quality, high-grade mineral properties in the Flin Flon-Snow Lake Greenstone Belt. 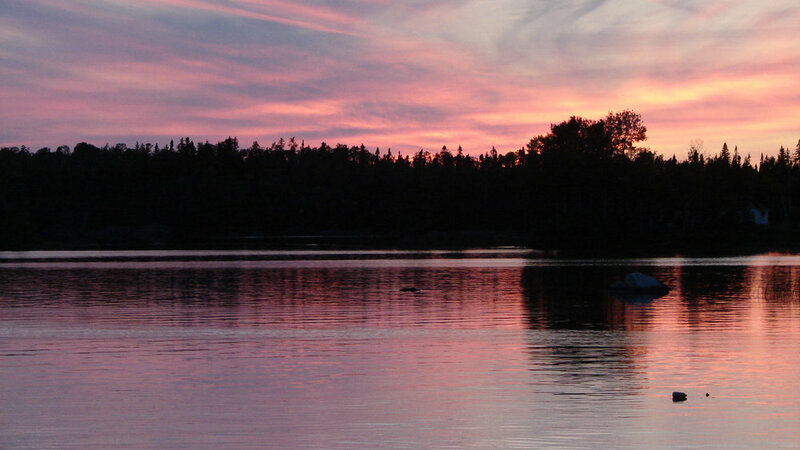 Rockcliff is a well-funded Canadian resource exploration company focused on base metals, gold and royalties in the Snow Lake area of Manitoba. Rockcliff's extensive portfolio of properties totals 169,000 hectares and includes 8 of the highest-grade undeveloped base metal deposits as well as Manitoba's first and highest-grade historic gold mine. 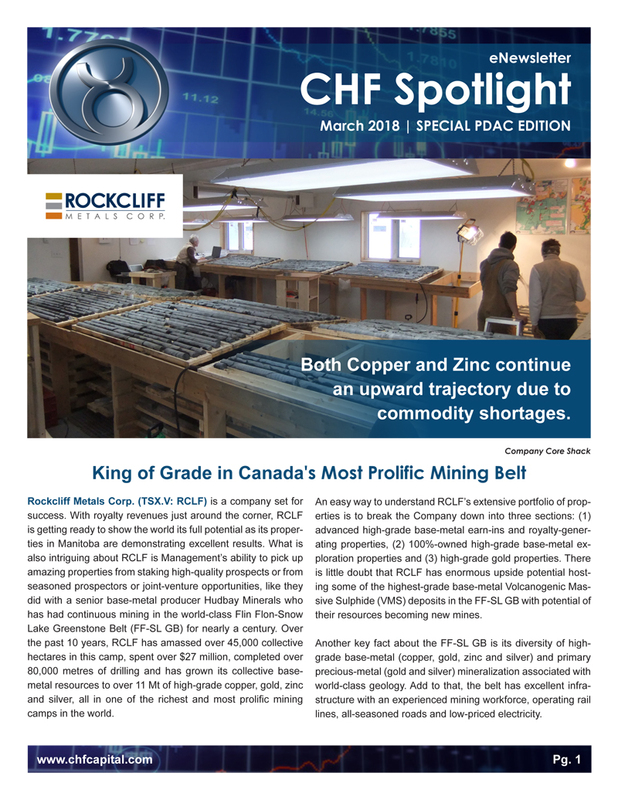 Rockcliff's goal is to be known as a Canadian mine finder with ultimate conversion of its projects into cash generating royalties.